Audrey has mentored startups participating in the following programs. Bringing entrepreneurs to Queensland, Australia to tell their real life experiences, and provide the reality check local entrepreneurs need to maintain momentum and enthusiasm for their idea. muru-D is the startup accelerator in Sydney, Australia backed by Telstra. They invest in great teams with innovative technology and global ambitions. 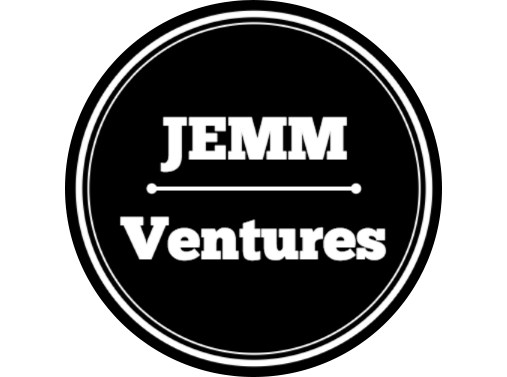 JEMM Ventures Accelerator brings innovative Israeli B2B companies to San Francisco to help them relocate to the U.S. and immerse them into San Francisco ecosystem and help them scale in the U.S. market. 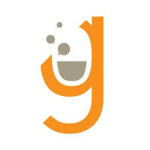 Galvanize is a communal space where you can become a developer, data scientist, or build your tech startup. 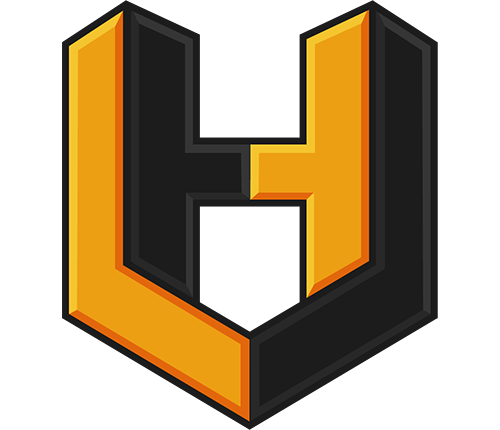 Hacker Unit is the first remote accelerator dedicated to disruptive technologies in the Blockchain and transportation space. The vision for elevate61 is to help shape and empower Australia’s entrepreneurial eco-system, leading to high value job creation and corporate and social growth for Australia. 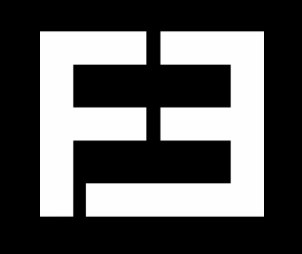 Pay it Forward Labs is an event series created by Expert Dojo, a leading workspace and startup hub in Santa Monica. Based out of Adelaide, Australia, InnovyzStart is an intensive process to commercialise products, technology and ideas. Audrey has been a board member or advisor for the following organisations. Runway is an accelerator program based in Regional Victoria, Australia. Runway offers the potential to grow a new startup culture that will be both dynamic and resilient and which will provide real benefits in terms of jobs and economic growth. The fund aims to generate more than 500 direct and 2,500 indirect jobs, create up to 70 new enterprises, more than $150 million in annual GDP and $500 million plus in accretive asset value. 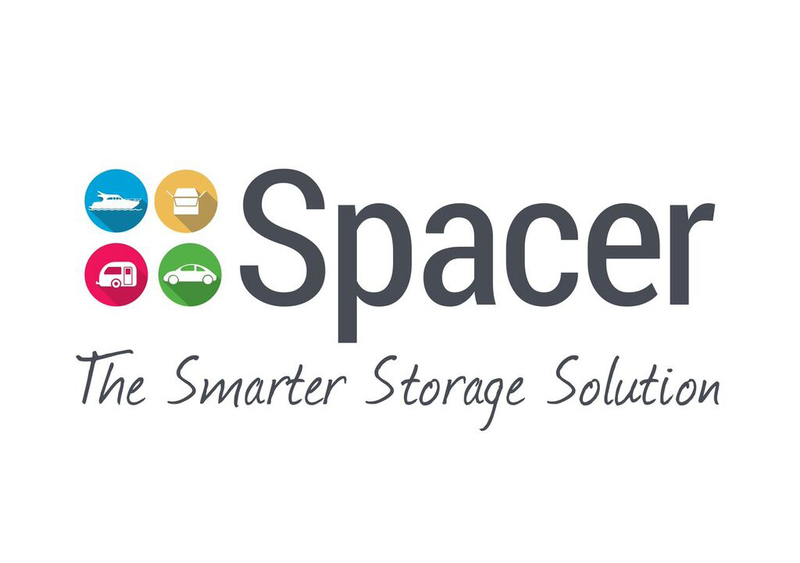 Spacer.com.au is Australia’s Premier Peer-to-Peer Marketplace for Self Storage, linking Hosts (people WITH space) with Renters (people WHO NEED space). Founded in 2015, the business provides an efficient and more cost effective self-storage solution for your boat, car, caravan, furniture and household goods, in a secure environment for all users.